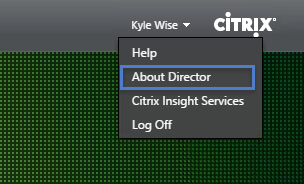 Upgrading or Installing Citrix Director 7.8 is a quick install that will provide administrators insight into their XenApp Farm and XenDesktop Sites. 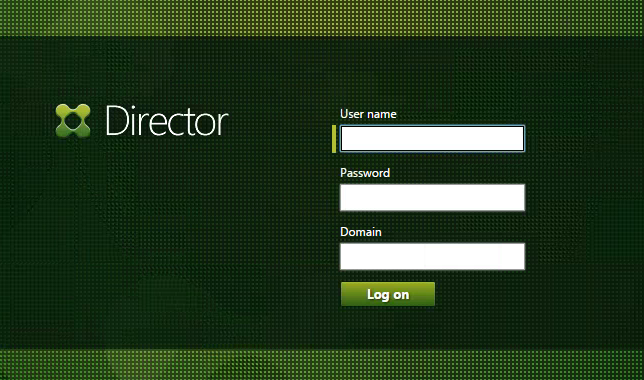 Director is a real-time web tool that allows administrators to monitor, troubleshoot, and perform support tasks for end users. 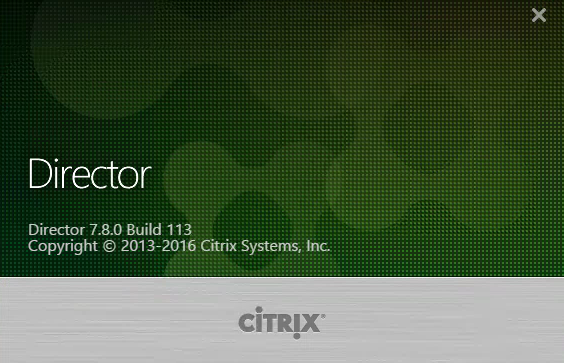 To start Installing or Upgrading to Citrix Director 7.8, download the XenDesktop/XenApp 7.8 ISO from Citrix. Mount ISO file on your Window 2012R2 Server. 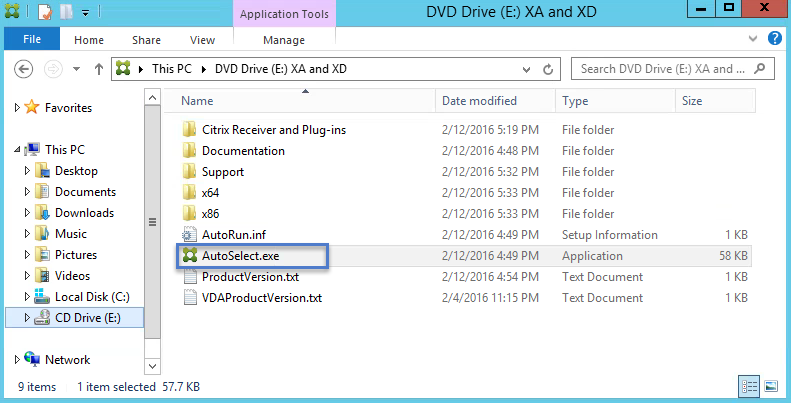 Open the XenDesktop/XenApp 7.8 ISO File. Navigate to Autorun.exe and double click to launch the installer. 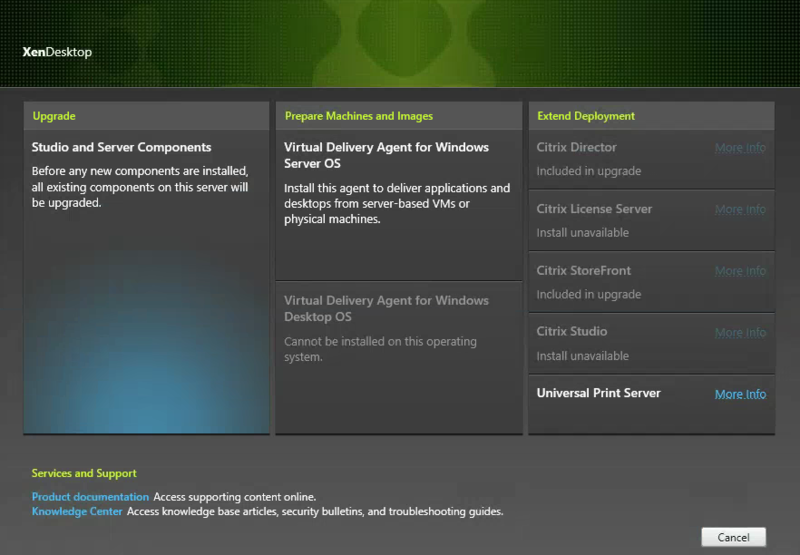 Click on Upgrade > Studio and Server Components. 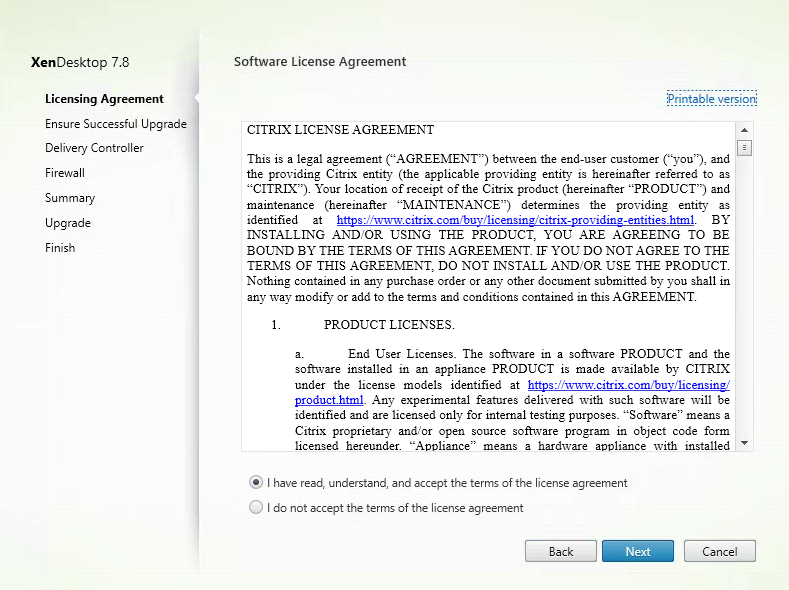 Read and Select ” I have read, understand, and accept the terms of the license agreement.” Click Next. 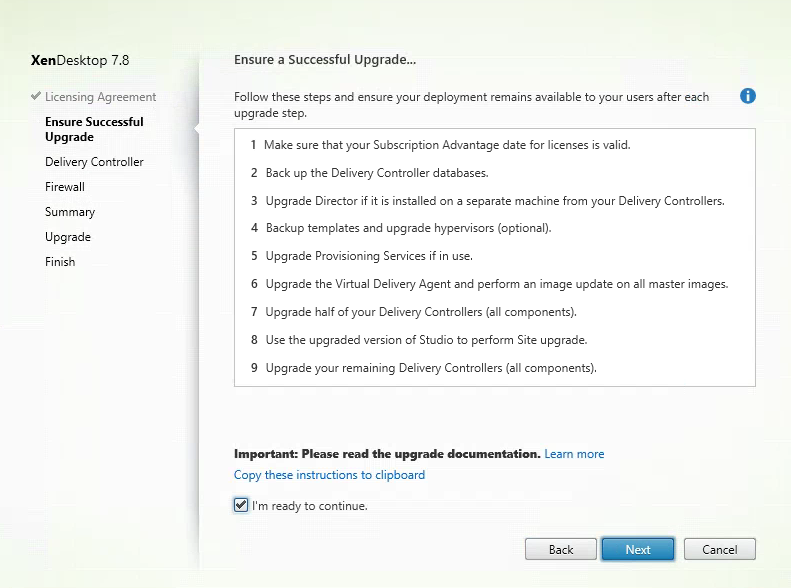 Verify the upgrade steps for a successful Director deployment and click Next. 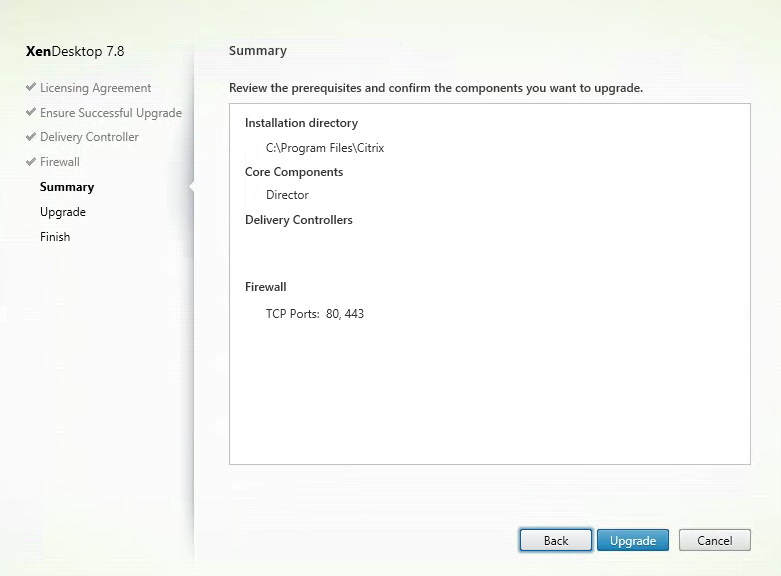 Type in the FQDN of your XenDesktop/XenApp Delivery Controllers. 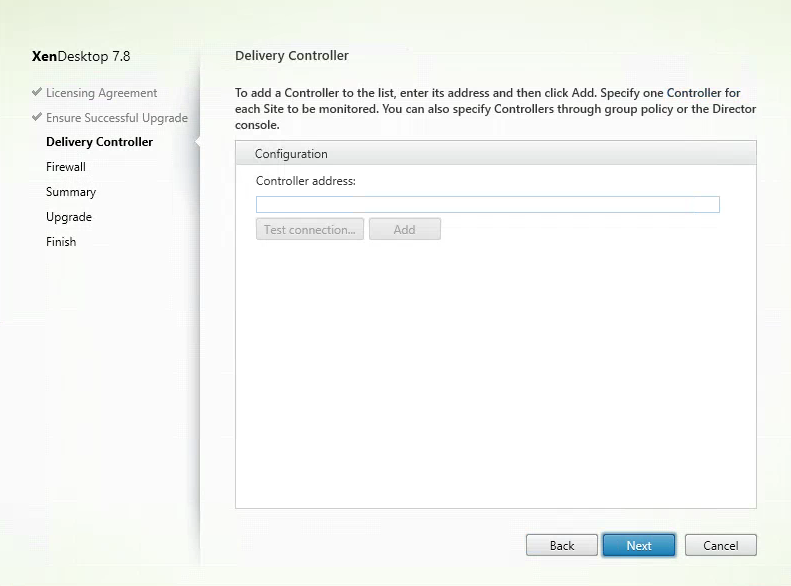 Test Connection and click add for each delivery controller. Click Next to continue. Select Automatically, and click Next. Review the prerequisites and settings. Click Upgrade when ready. Select Launch Director and click Finish. Login and verify Director is working correctly. If you have Service.MultiSite = True, check both sites from the drop down. 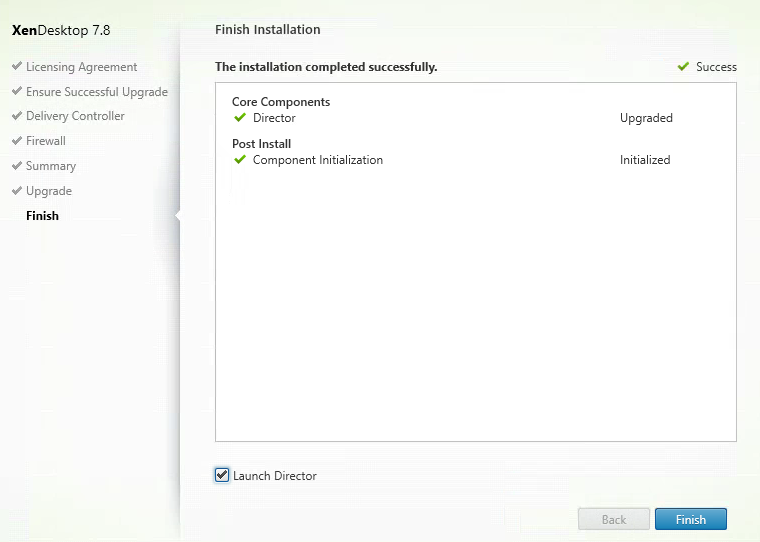 Verify the version and build number by going to About Director. 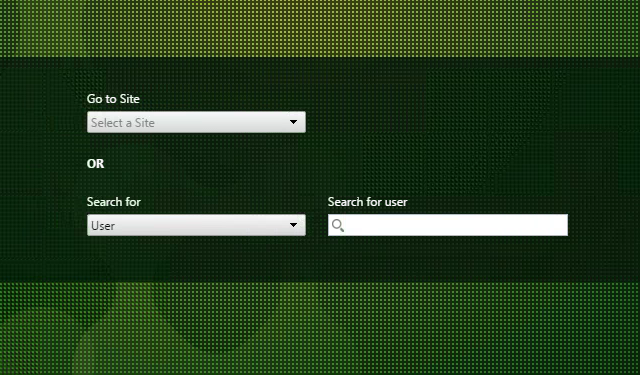 If you had any customized settings configured in IIS Application Settings. Go back and verify they weren’t reset.